Grapes have a special place in our hearts…ahem, wine—but they also have a pretty interesting history too. Grapevines are thought to have originated around Mesopotamia and were one of the earliest fruits to ever be cultivated. 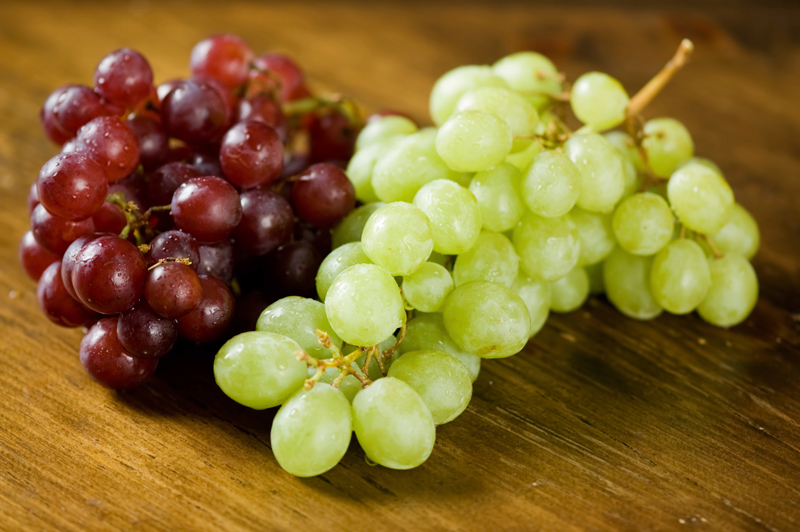 Grapes are associated with wealth, power, good fortune, and they’re just plain tasty. Good news for grape lovers: KRAVE® has a Grape Vine flavored e-cig, perfect for when you want something with a little sweetness. In honor of the awesomeness that is everything grape-flavored, we are rolling out the second installment of our Music to Vape to series, and we’re showcasing KRAVE®’s Grape Vine e-cig. This playlist includes an eclectic mix of fun songs that reminded us of a Grape Vine KRAVE® e-cig. We couldn’t open this playlist with anything other than Marvin Gaye’s groovy classic, I Heard It Through The Grapevine. Following is the mellow hit Grapevine Fires from indie favorite Death Cab for Cutie. The experimental electronic rock duo Ratatat lend their unique sounds with the track Grape Juice City, and Los Angeles producer Flying Lotus closes out the list with his song Grapesicles. Get up and groove along to this playlist with your Grape Vine KRAVE® e-cig or checkout the track listing below—and make sure to be on the lookout for more playlists especially curated for the awesome flavors of e-cigs brought to you by KRAVE®. For more music, check out our blog on Fall Tours We’re KRAVE®ing here or check out all of the KRAVE® products here.